The 2,400 employees provide in-home healthcare to patients across the Greater Toronto area. The group, organized in April of this year, is the biggest organizing victory in Canada in several years. 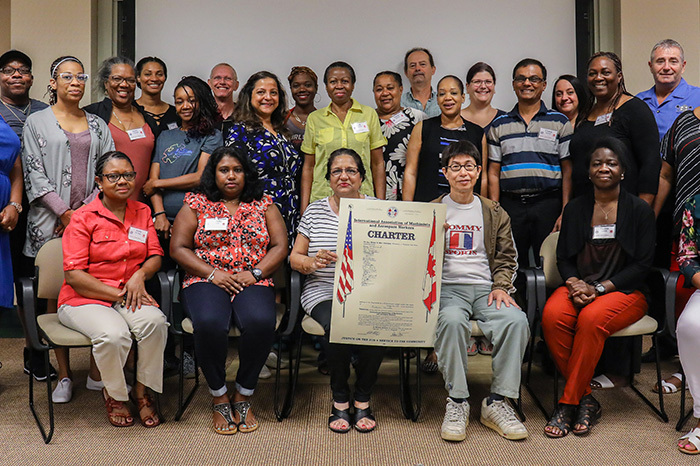 IAM Local 1231, Canada’s newest IAM local, received its charter in August 2018.